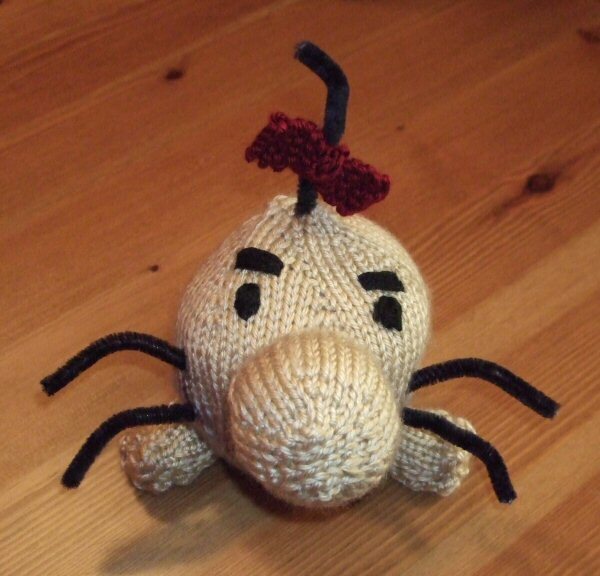 I’ve finished my first prize to give away during SDA’s Japan Relief Done Quick: a Mr. Saturn plushie, to be given away during the speedrun of Earthbound! A random donor who gives $5 or more to Doctors Without Borders will be the recipient of this little guy. 🙂 Don’t forget to watch Japan Relief Done Quick April 7 – 10 on Speed Demos Archive!